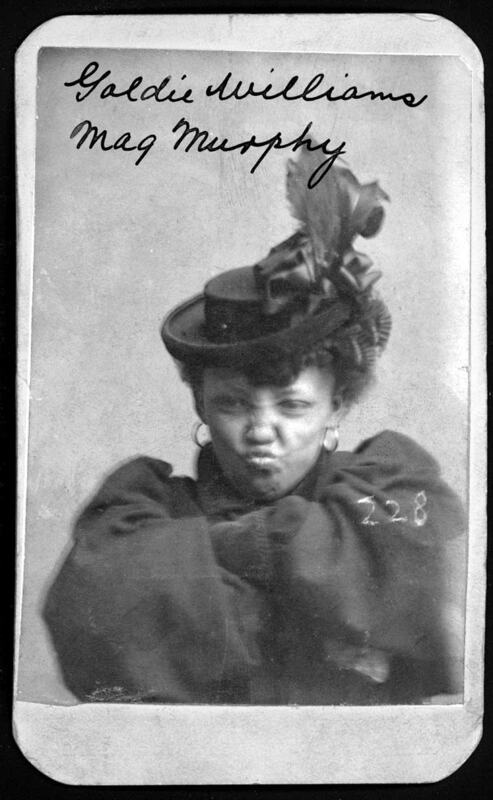 The advent of photography revolutionized the criminal investigation process, giving police the ability to capture vital details of criminals faster than ever before. 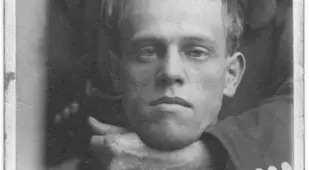 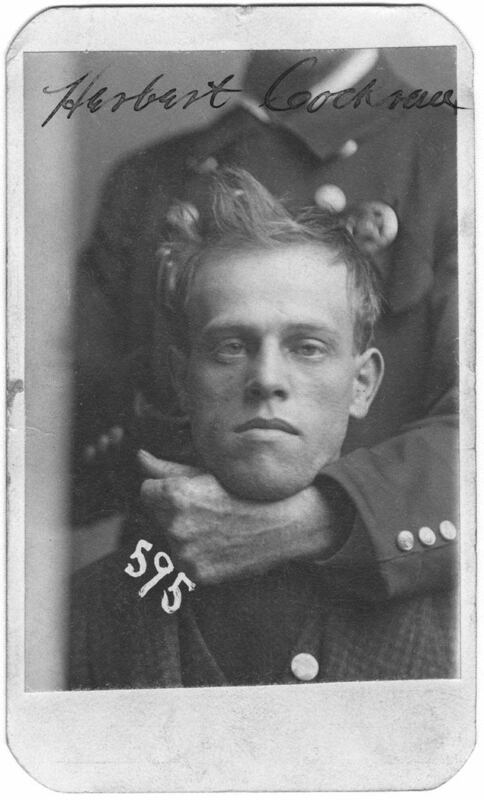 The mugshot as we know it today came into being in the 1860s, as police began to photograph individuals placed under arrest. 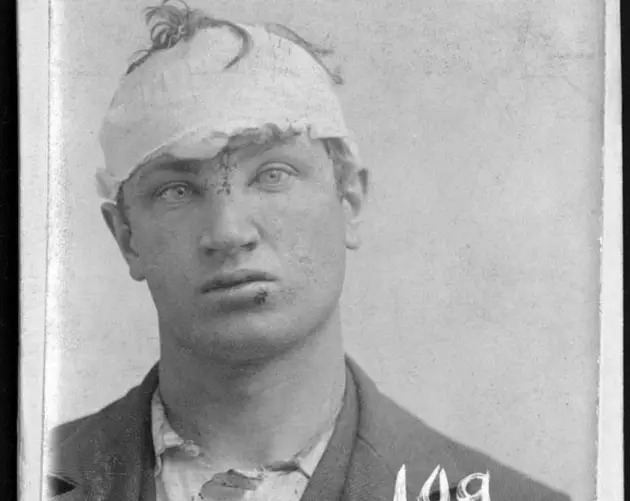 As with most American "inventions," we borrowed from the British in creating the phrase: at the time, the word "mug" was British slang for one’s face. 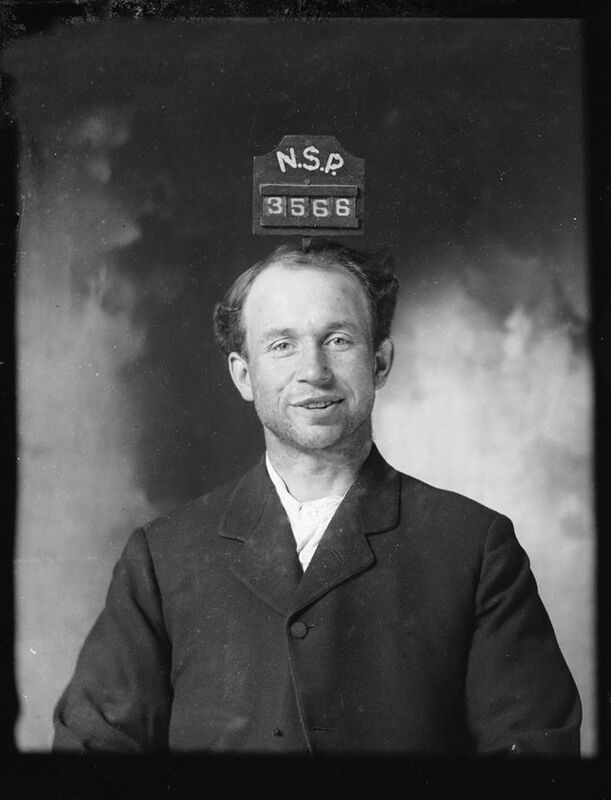 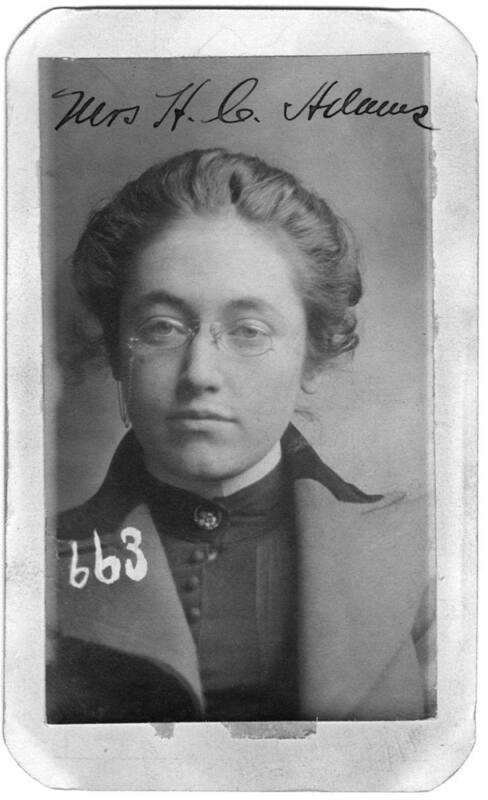 The mugshots featured below were taken in the late 1800s and early 1900s in Nebraska. 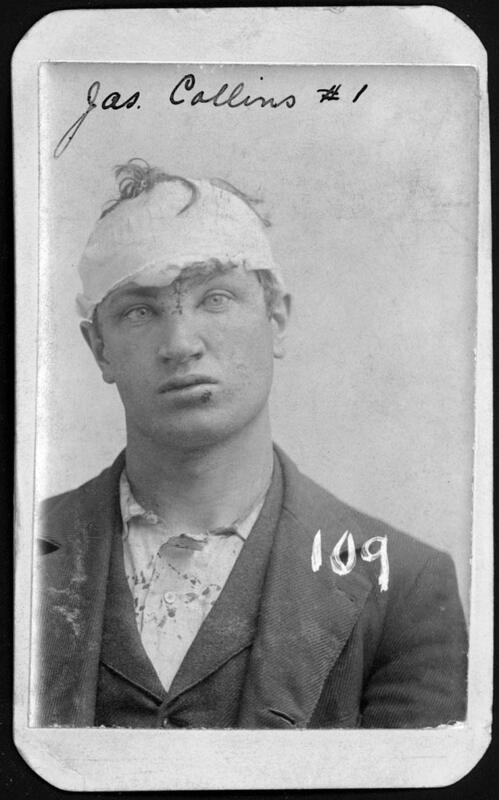 At the time, Omaha was a hotbed for crimes of all sorts: gambling, prostitution, and grafting. 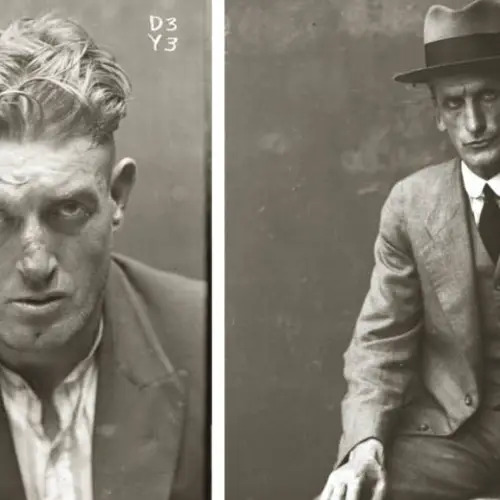 These photos offer a humanistic perspective on crime, as well as an opportunity to take note of how attitudes toward certain crimes — and their appropriate punishment — have changed over the years. 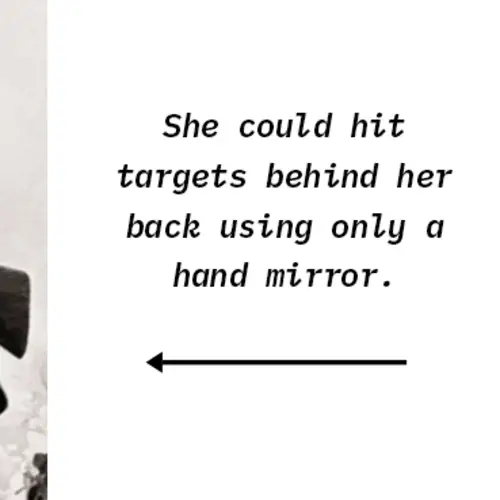 see for yourself in the gallery above. 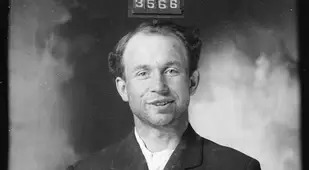 Next, take a look at some of the most famous mugshots throughout history. 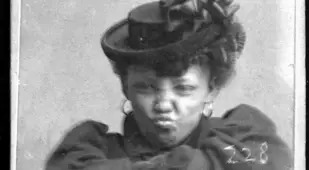 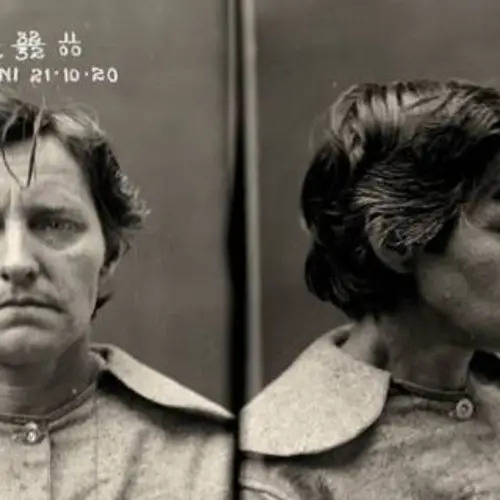 Then, see some more incredible vintage mugshots that bring the past to life.